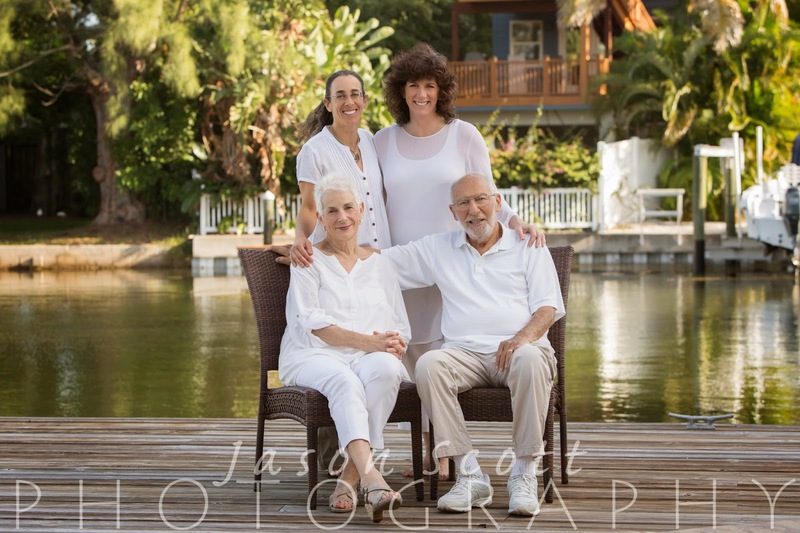 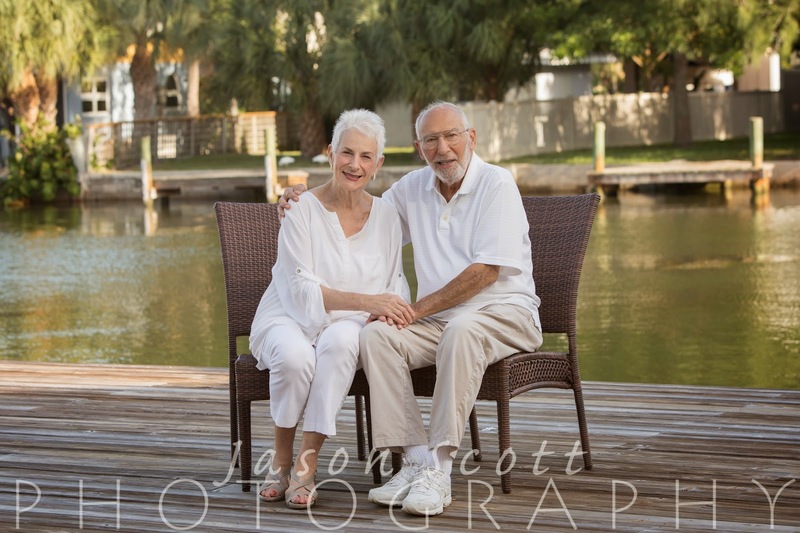 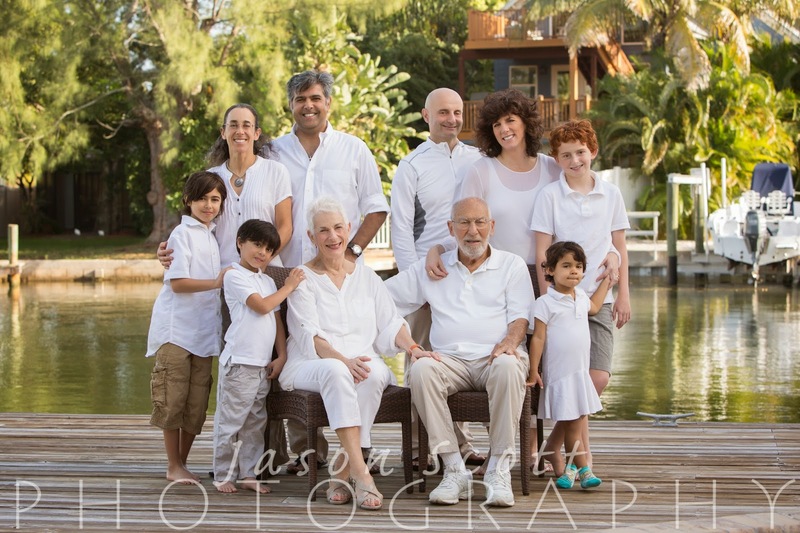 The Smith Family invited us out to their rental house on Anna Maria Island for a mid-afternoon family portrait session to commemorate their 50th Anniversary. 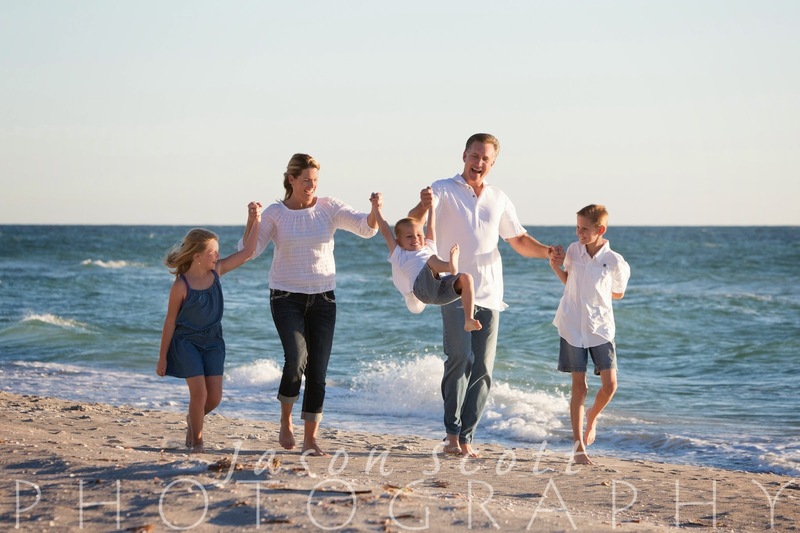 This group was a lot of fun! 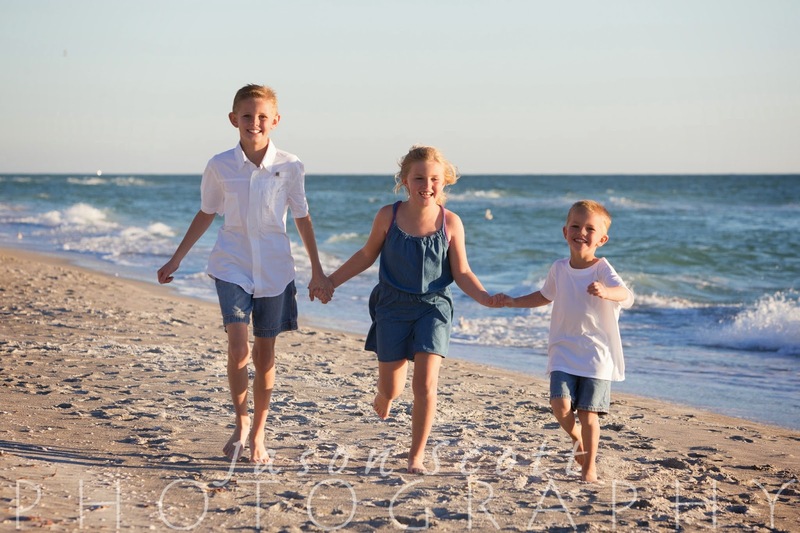 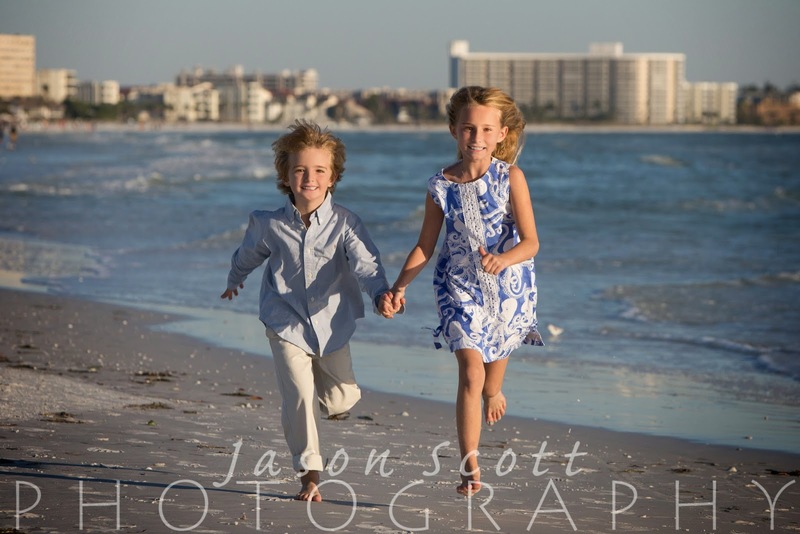 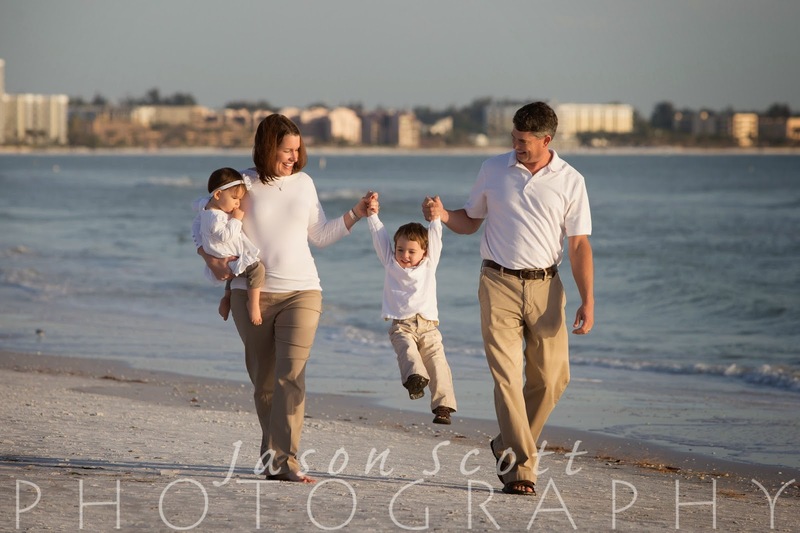 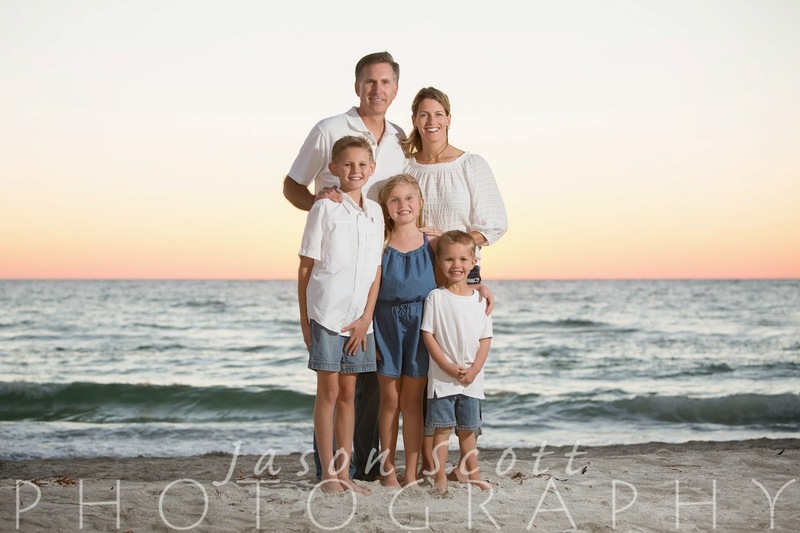 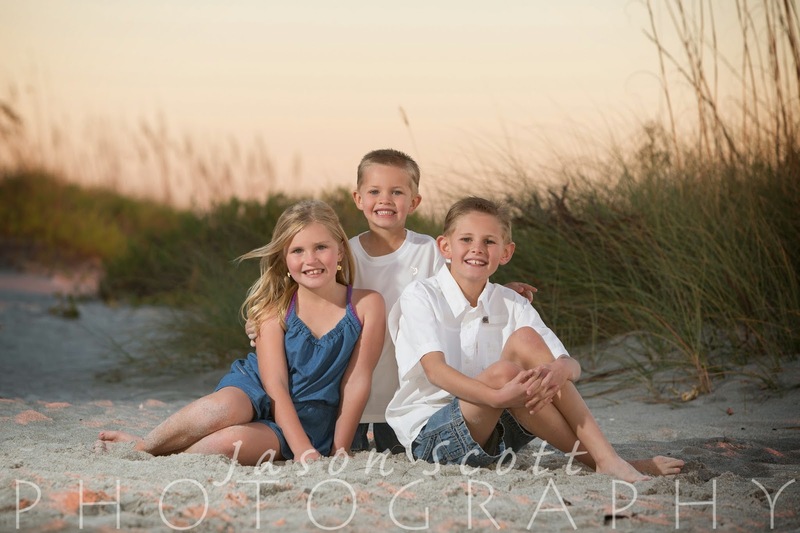 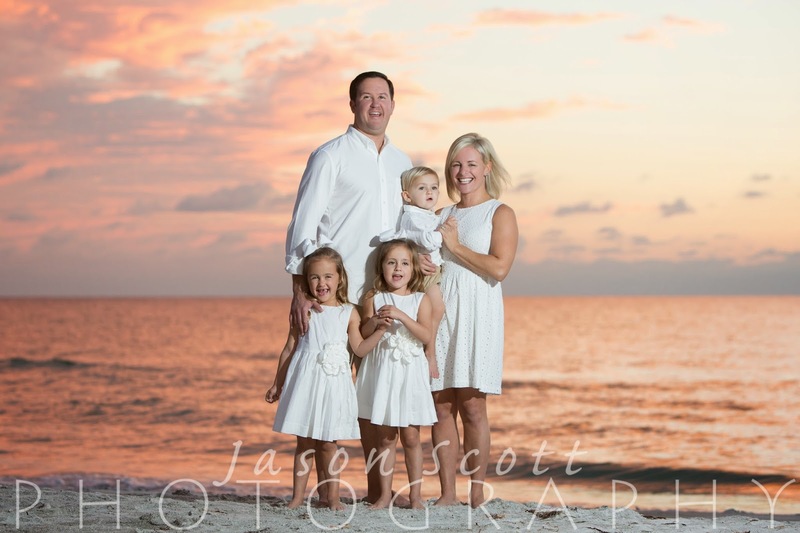 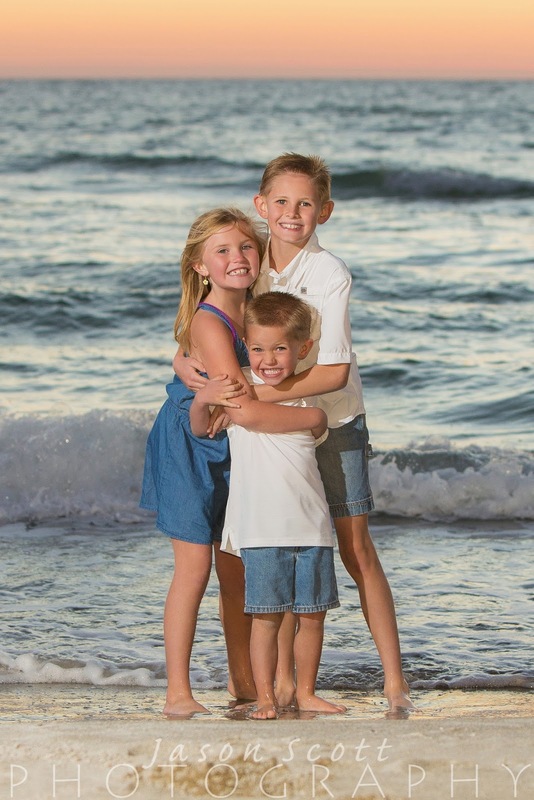 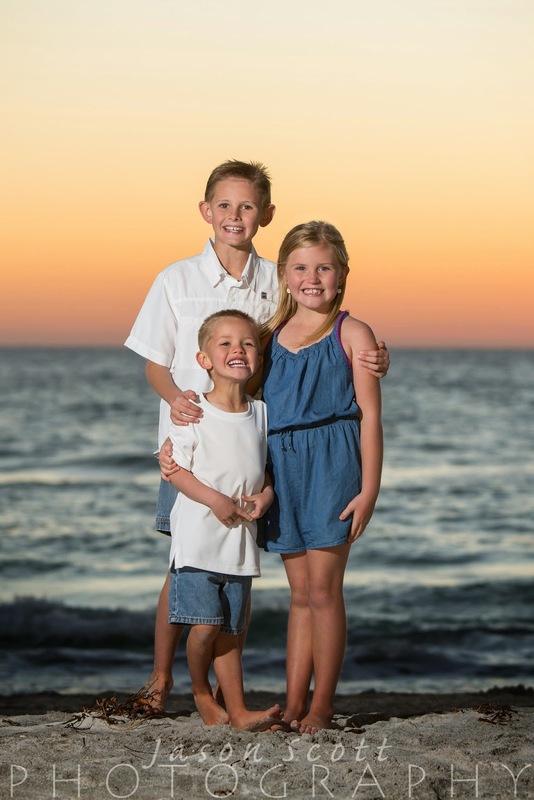 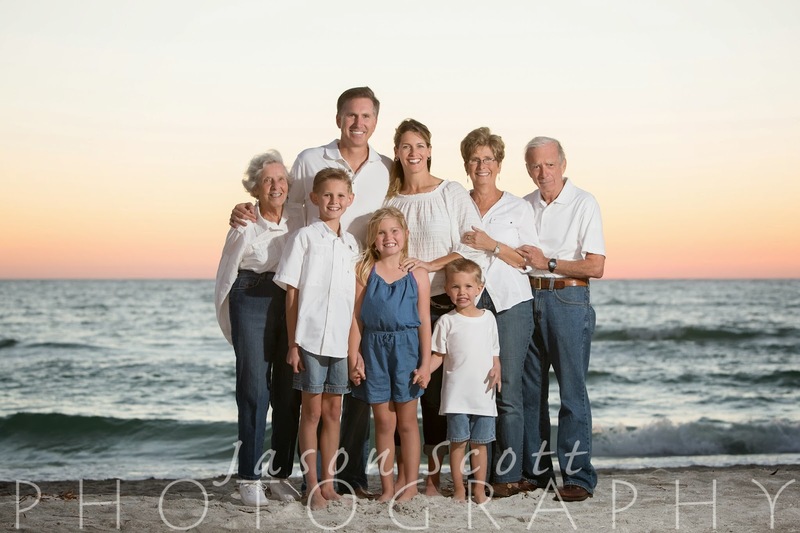 It was a chilly evening on Siesta Key when we met the Fowler Family for their beach portrait session. 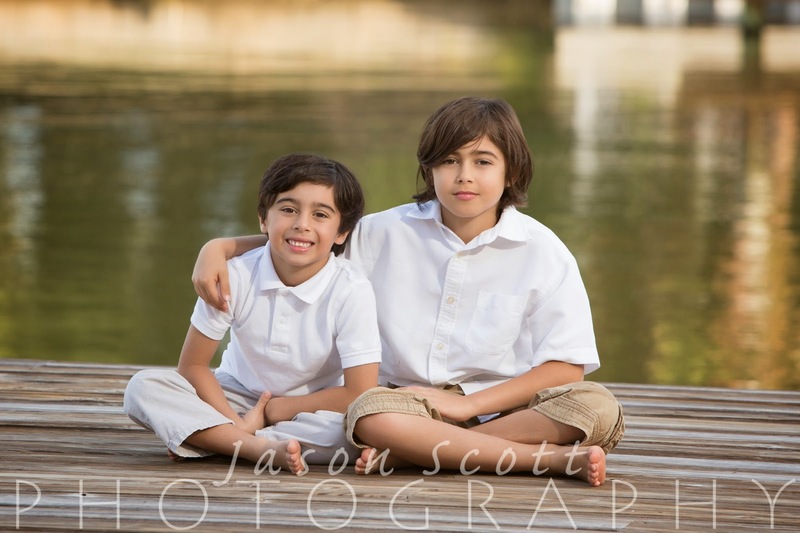 Everyone was bundled up in blankets and jackets between shots! 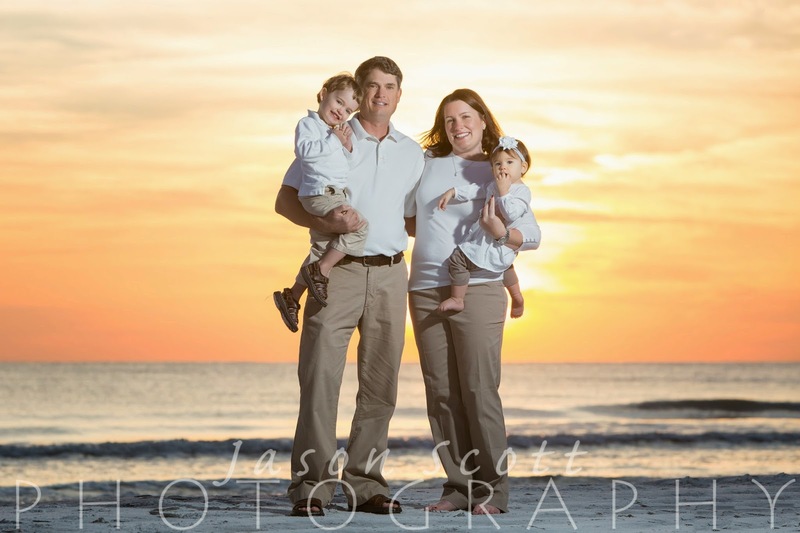 Thanks to the Fowlers for being great sports about the nasty weather! 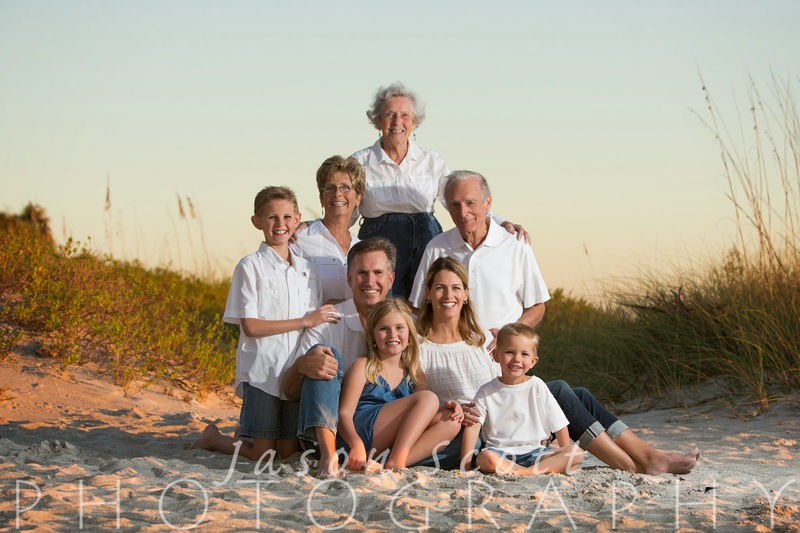 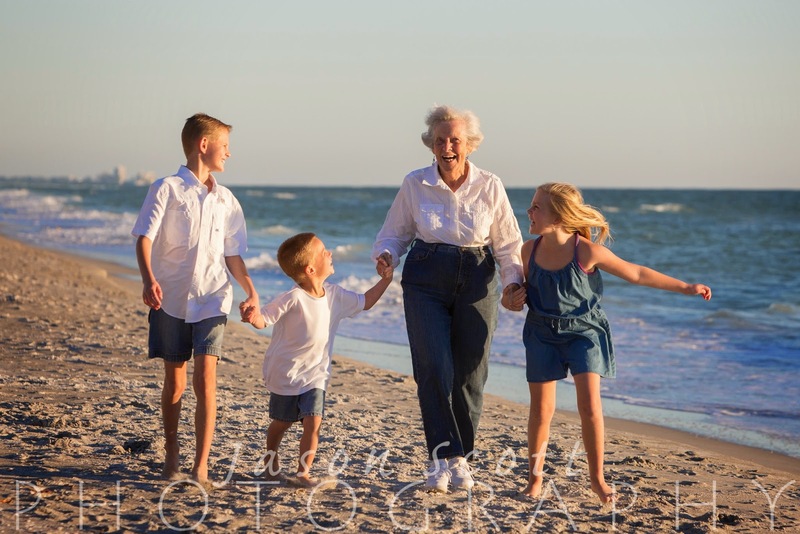 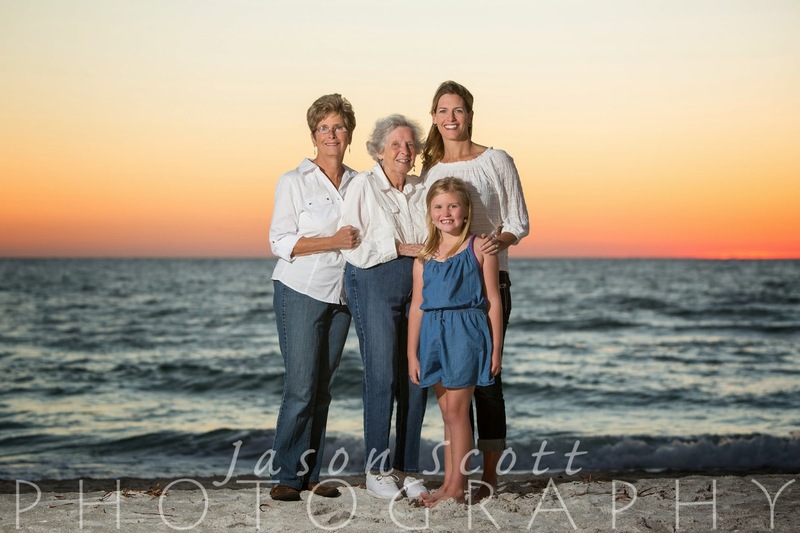 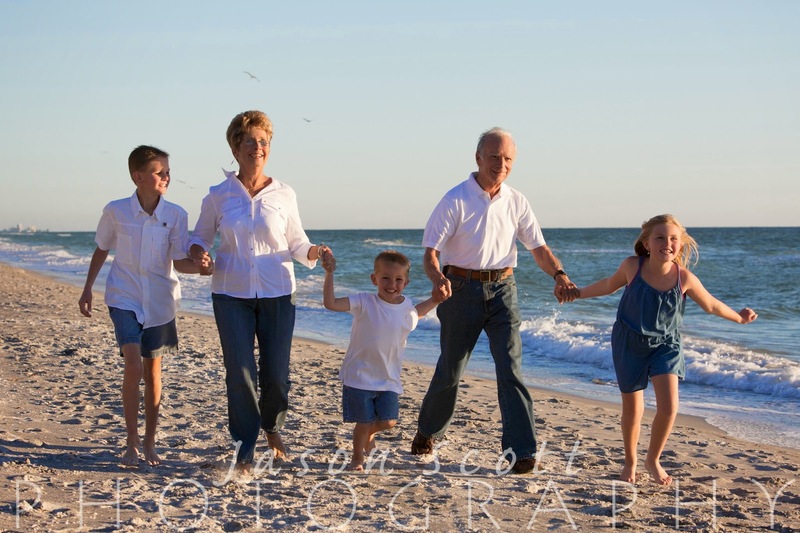 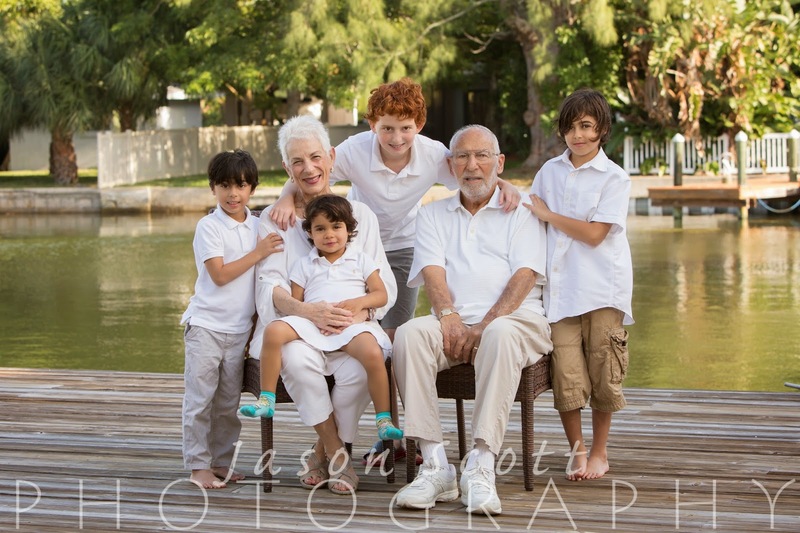 We met all four generations of the Bergeson Family on Longboat Key for a family portrait session. 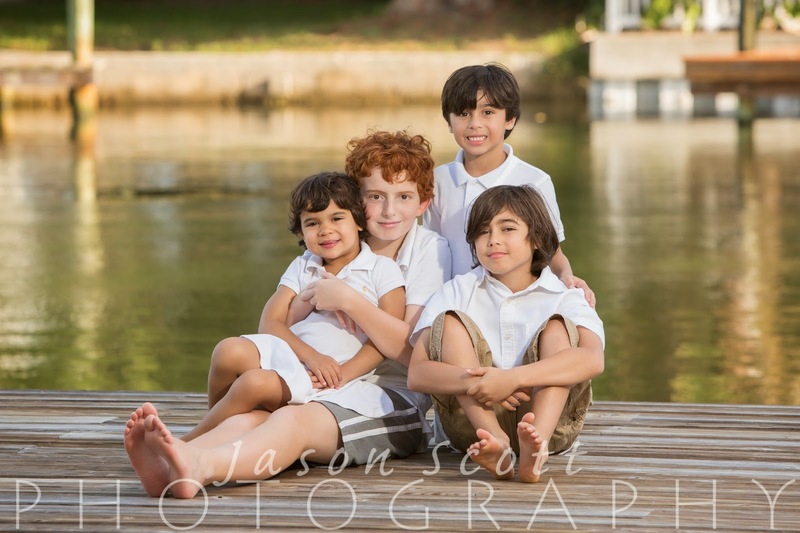 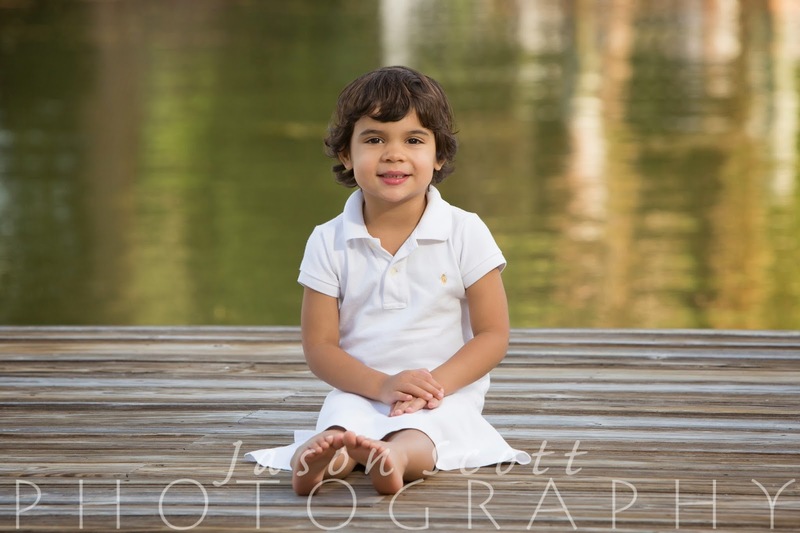 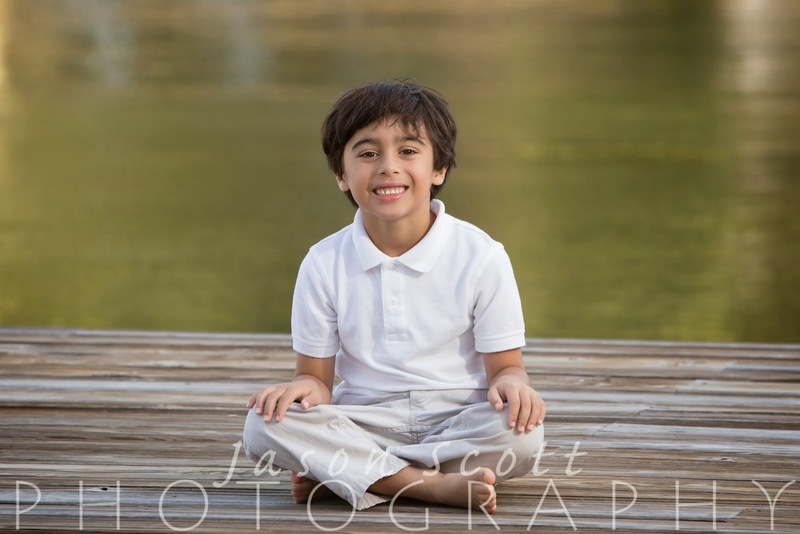 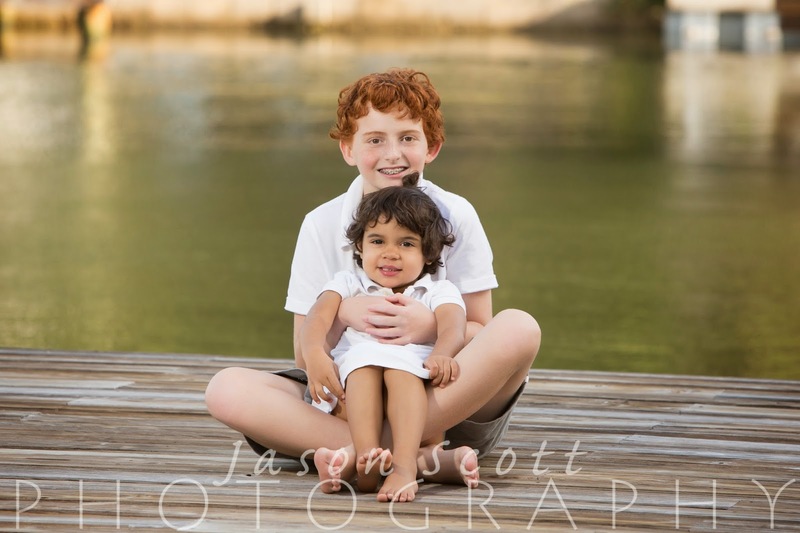 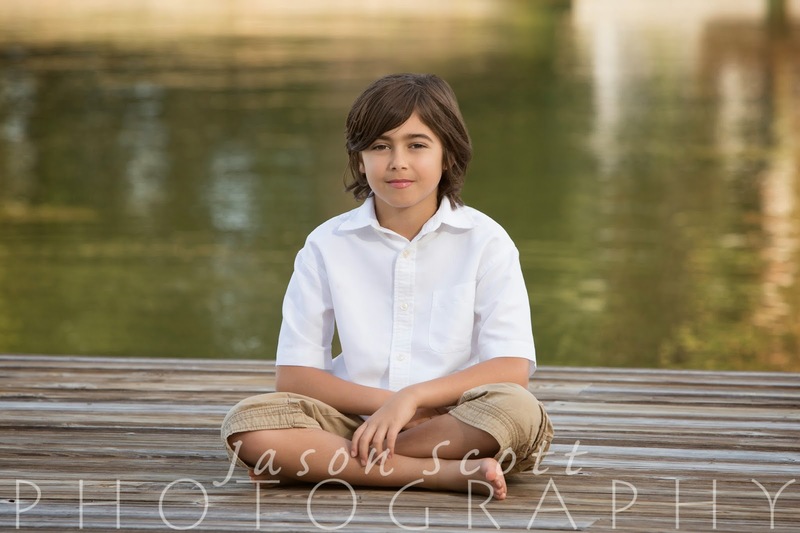 Their kids were full of energy and we loved how easy going and fun everyone was throughout their session. 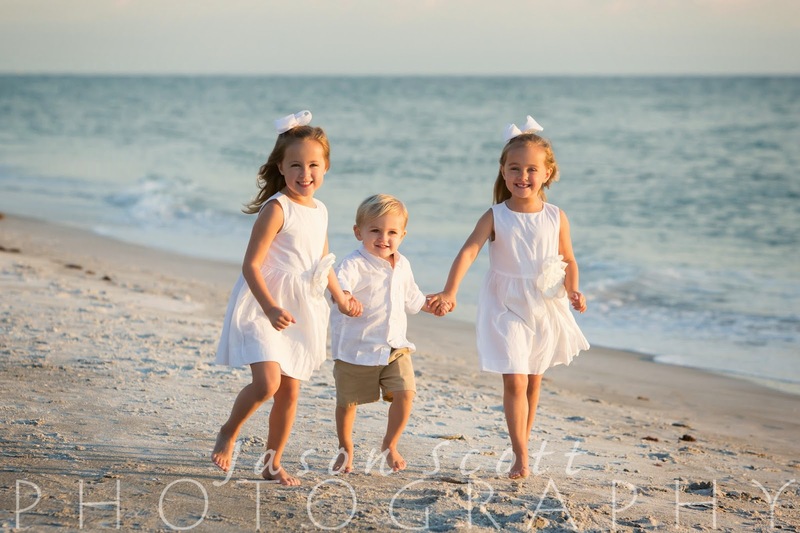 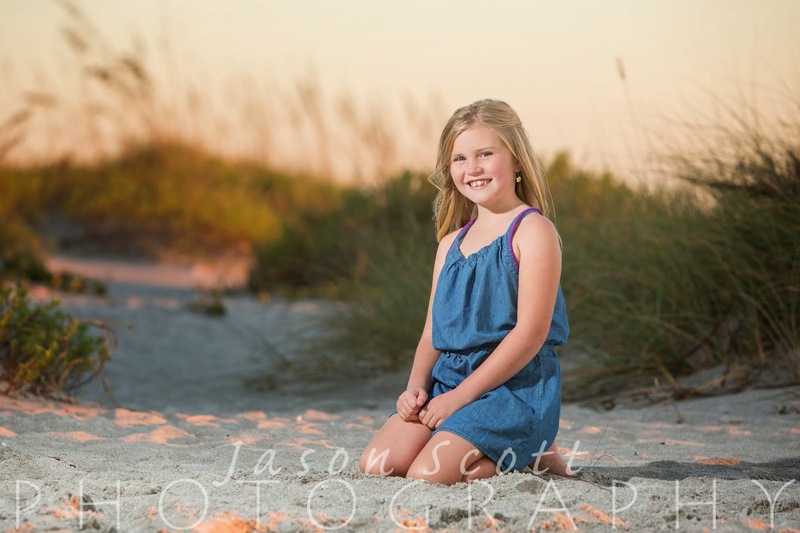 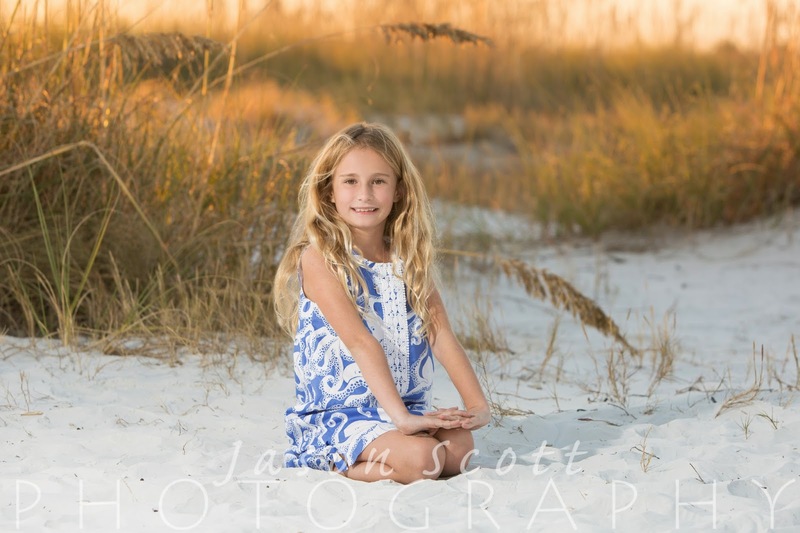 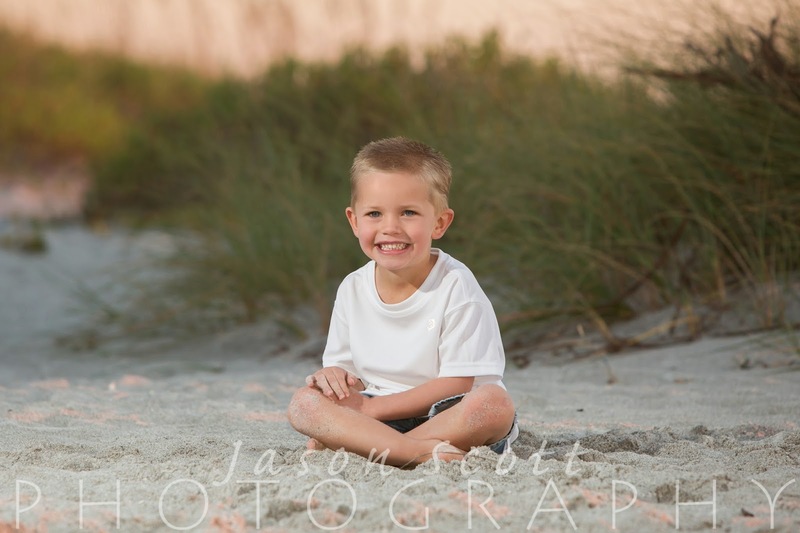 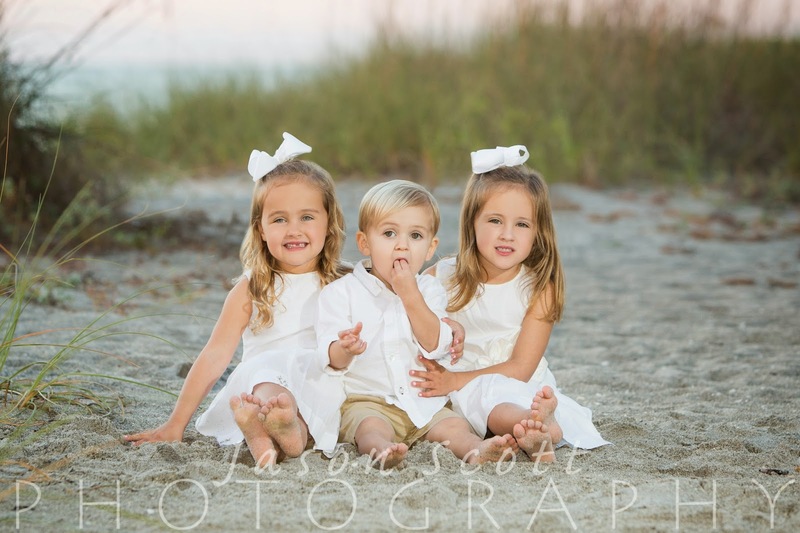 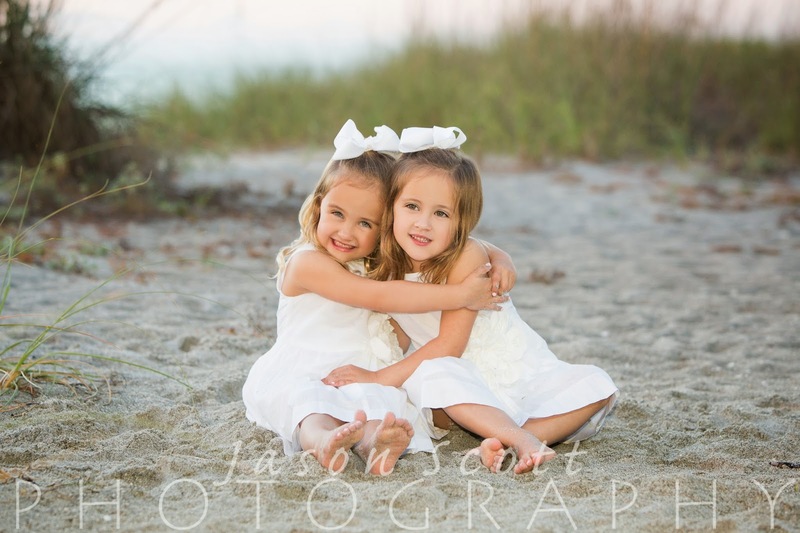 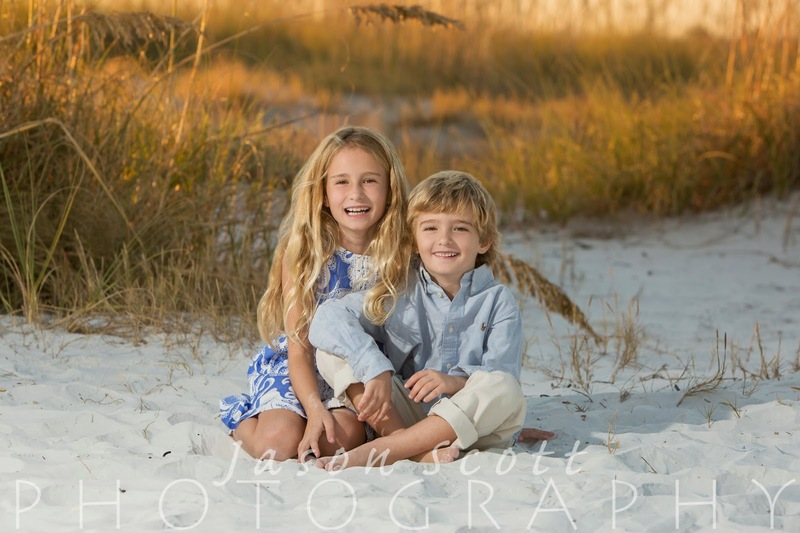 We've had tons of twins at our beach portrait sessions this year! 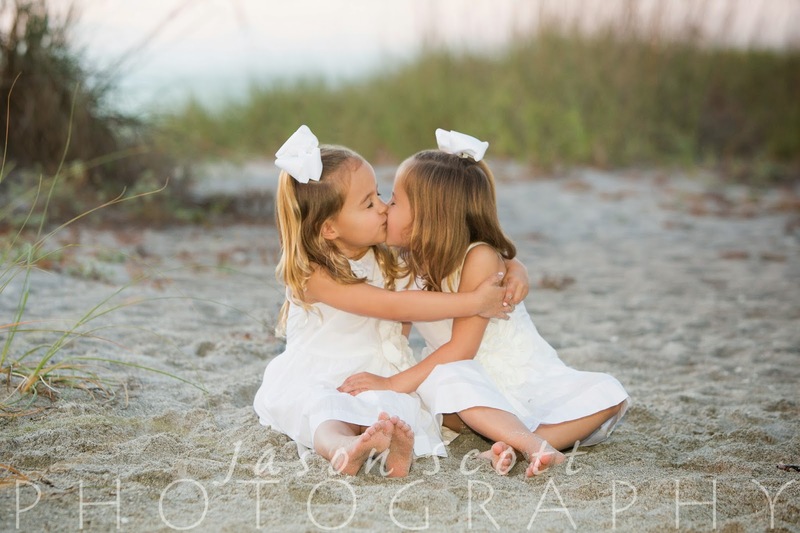 The Gerwes' twin four year old girls were absolutely adorable! 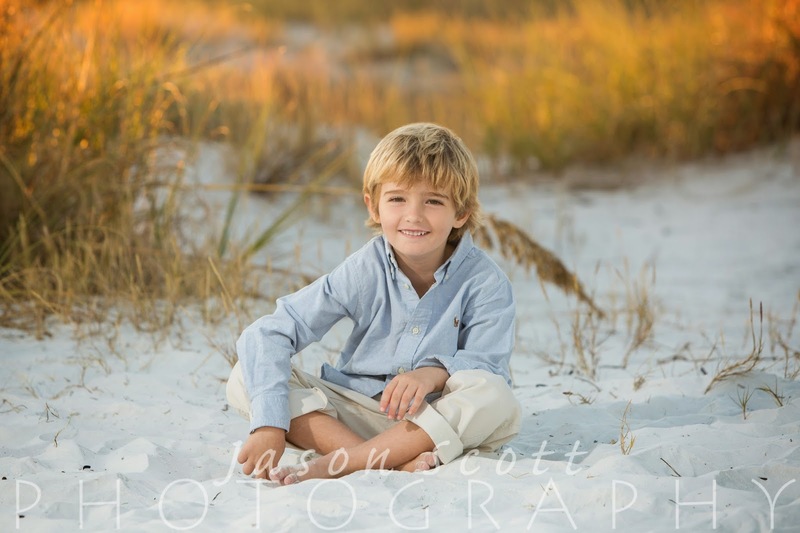 (And their little brother was very cute too!) 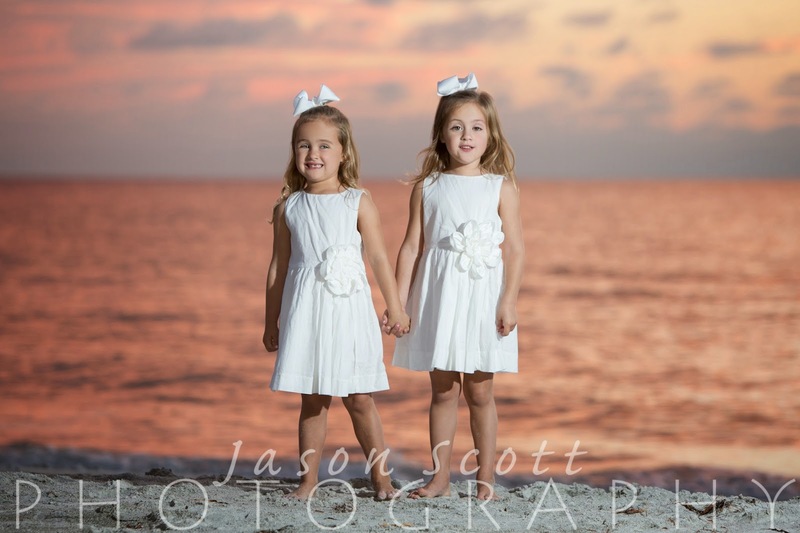 We had a lot of fun with these little ones and got some great shots! 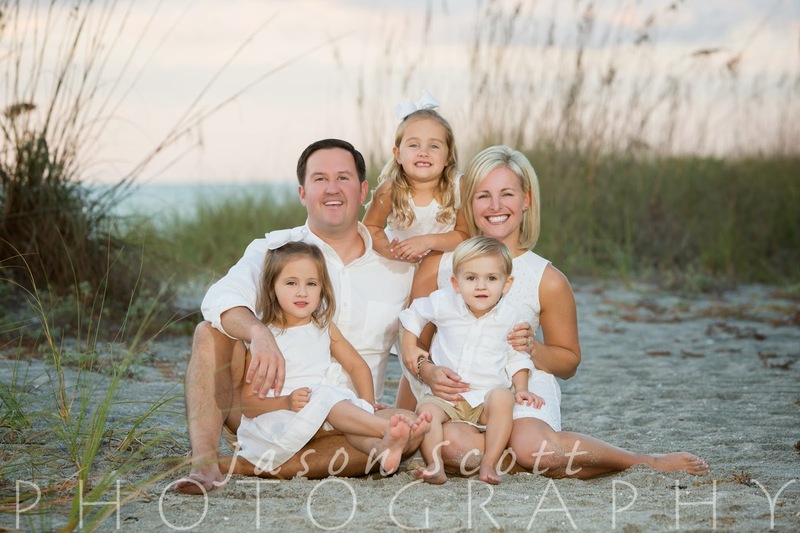 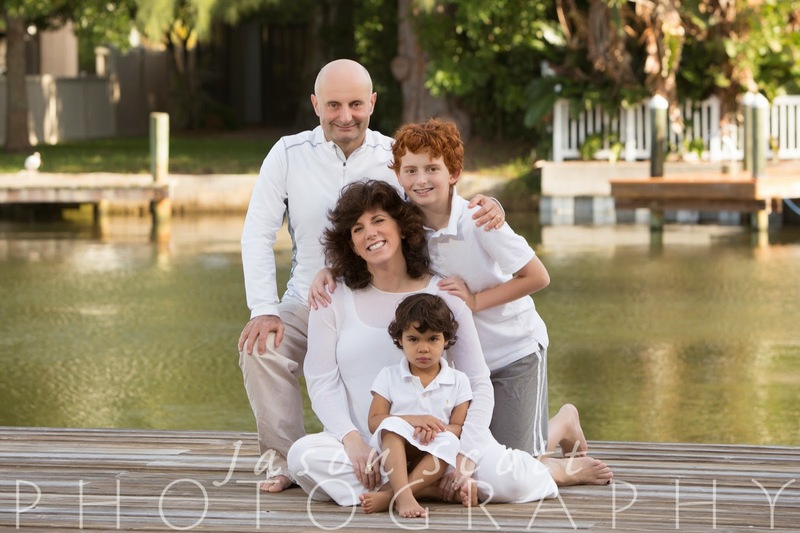 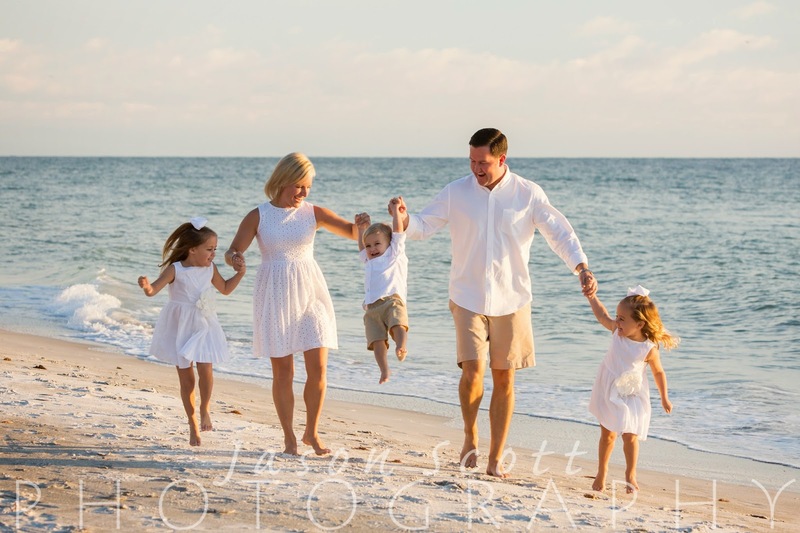 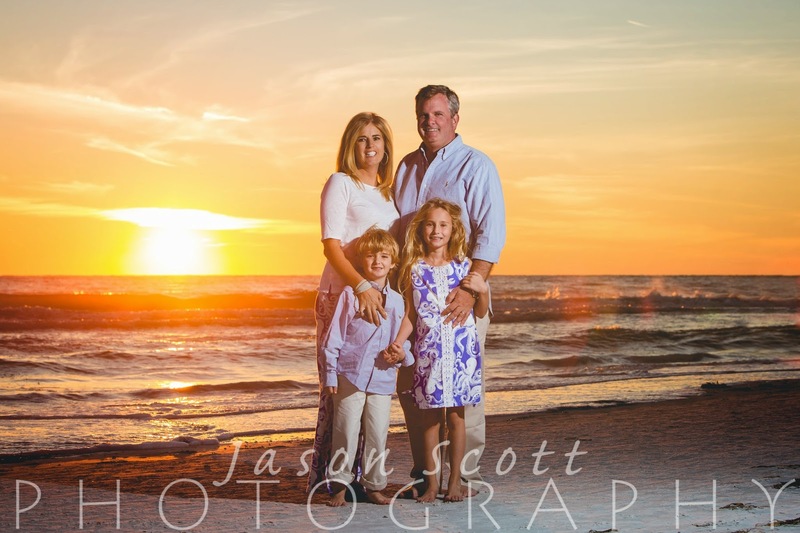 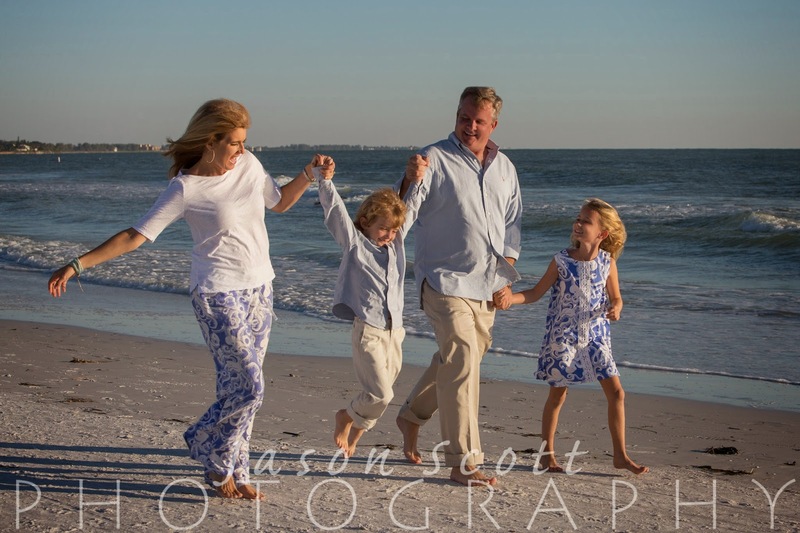 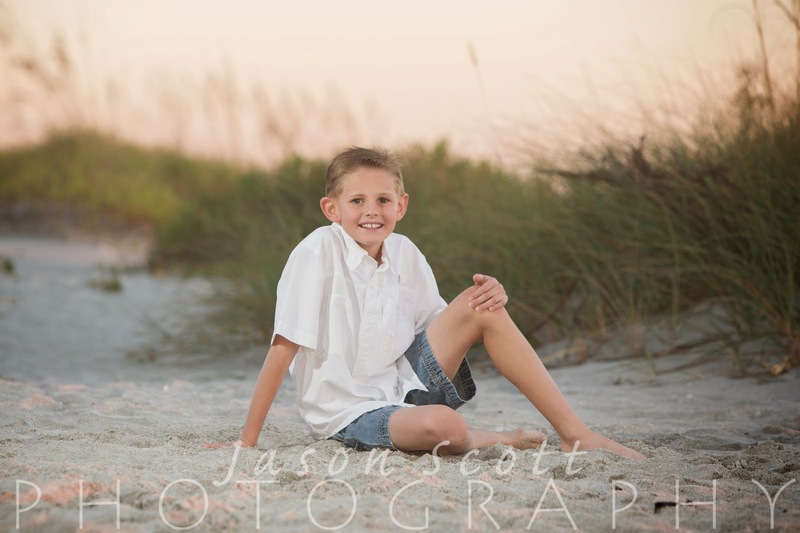 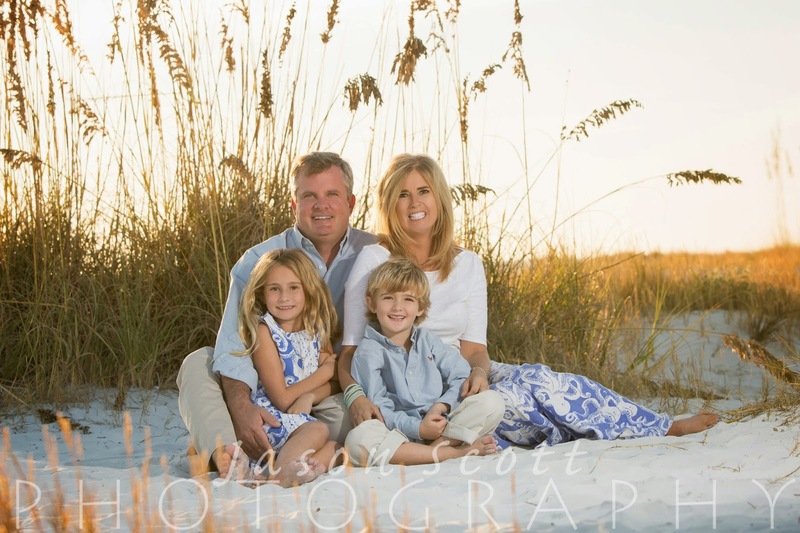 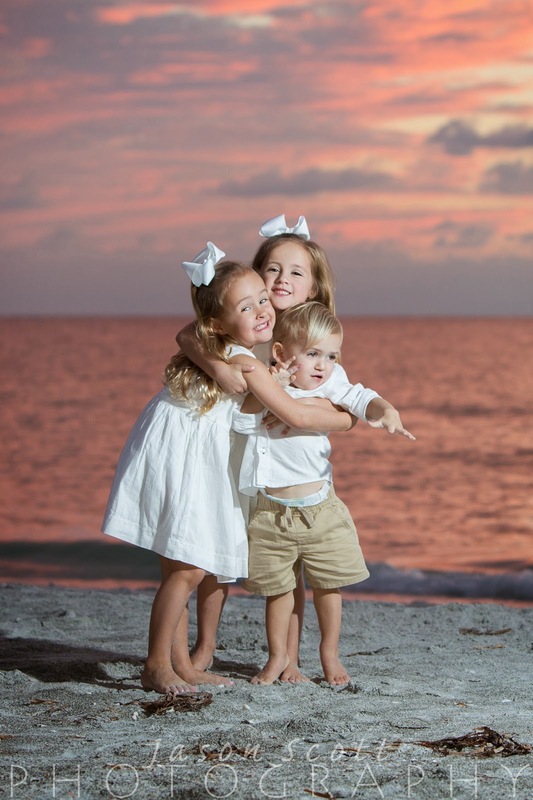 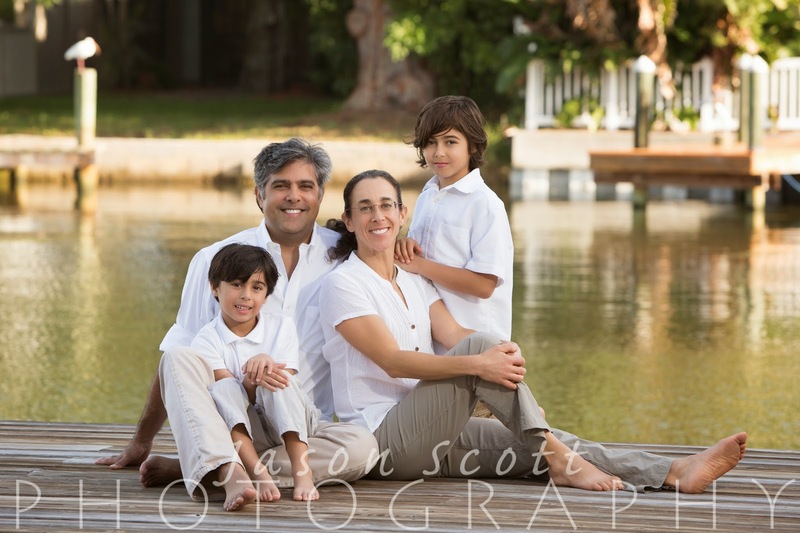 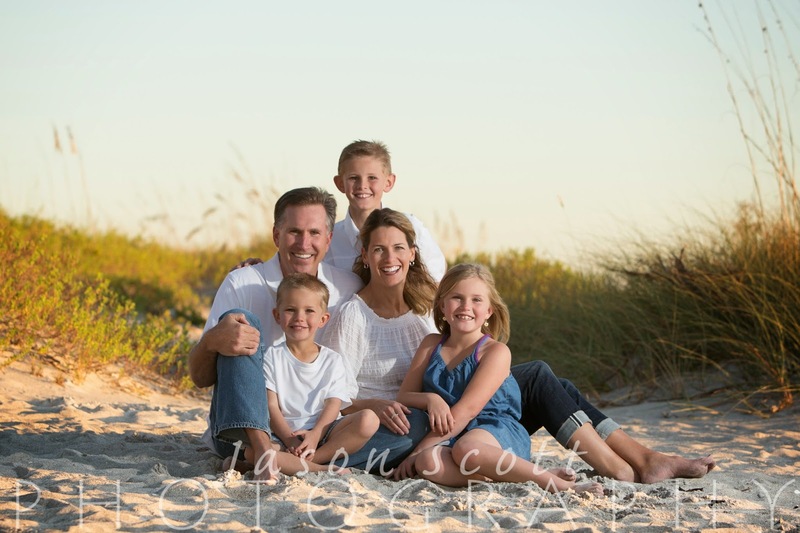 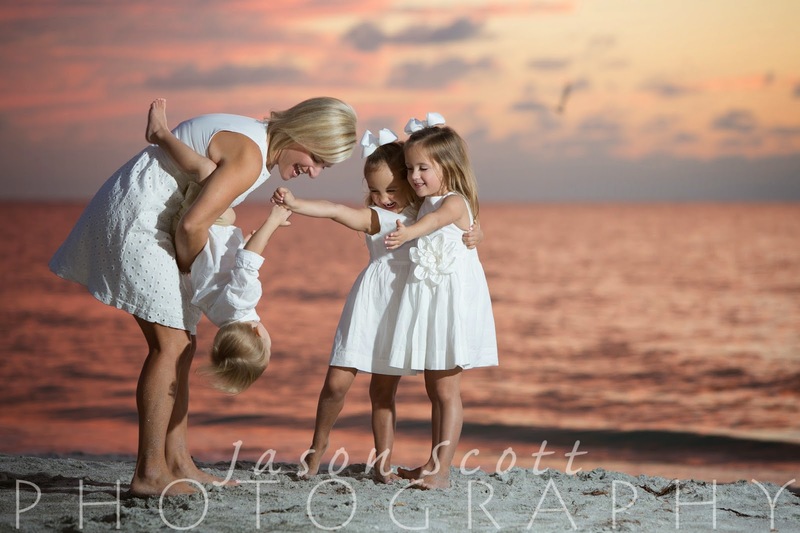 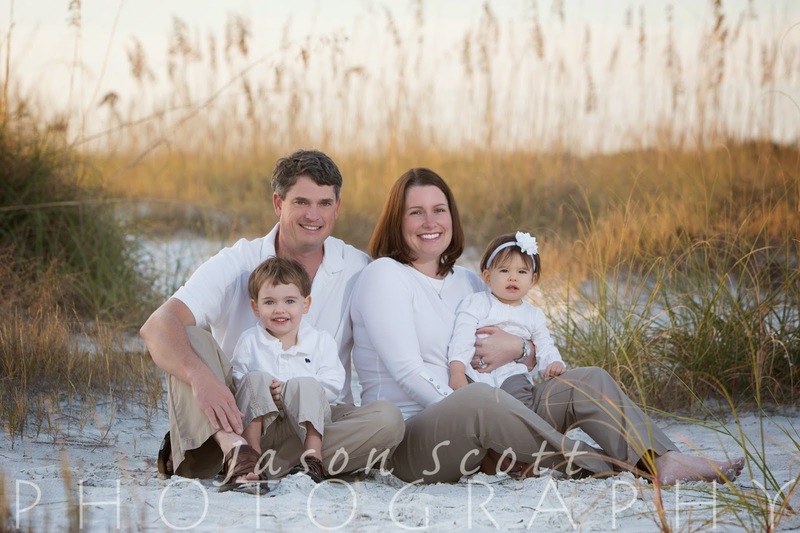 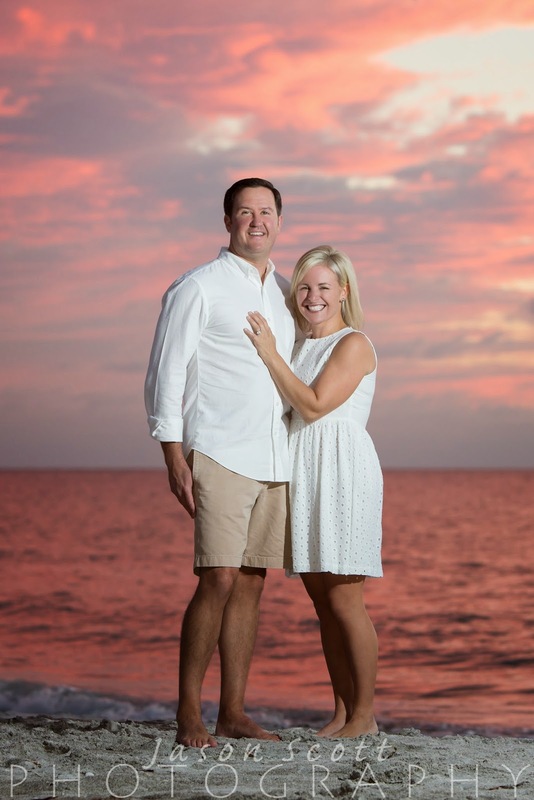 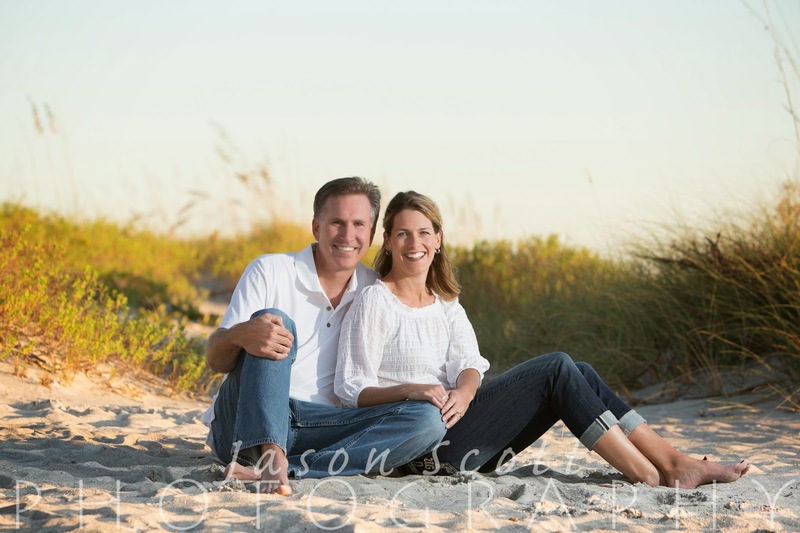 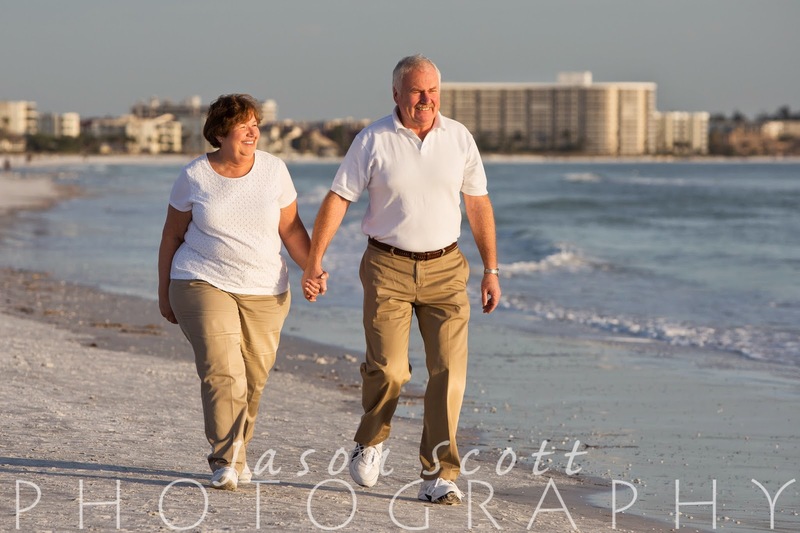 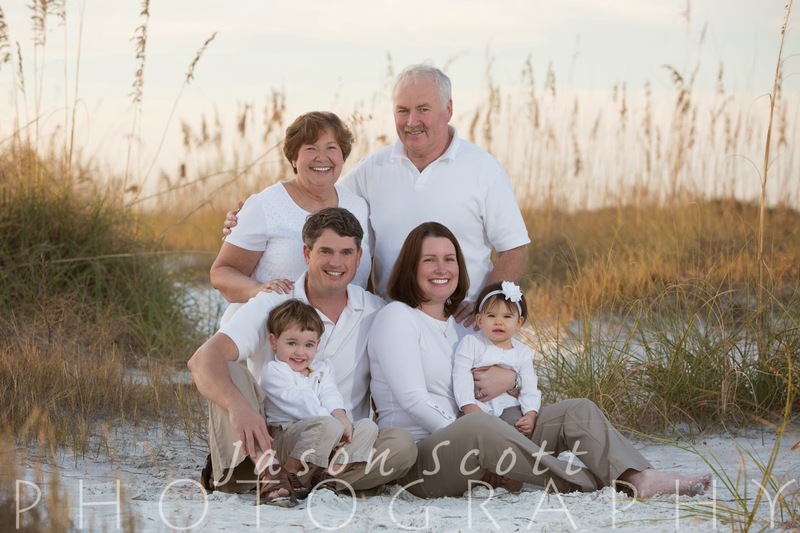 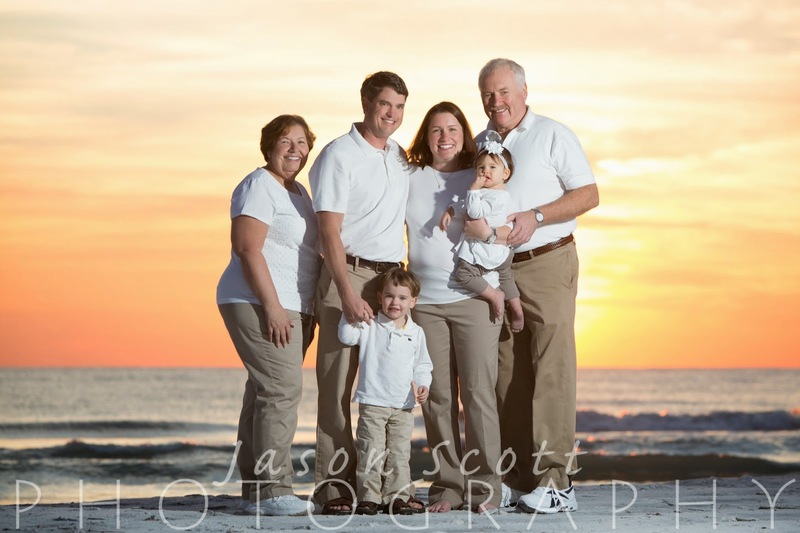 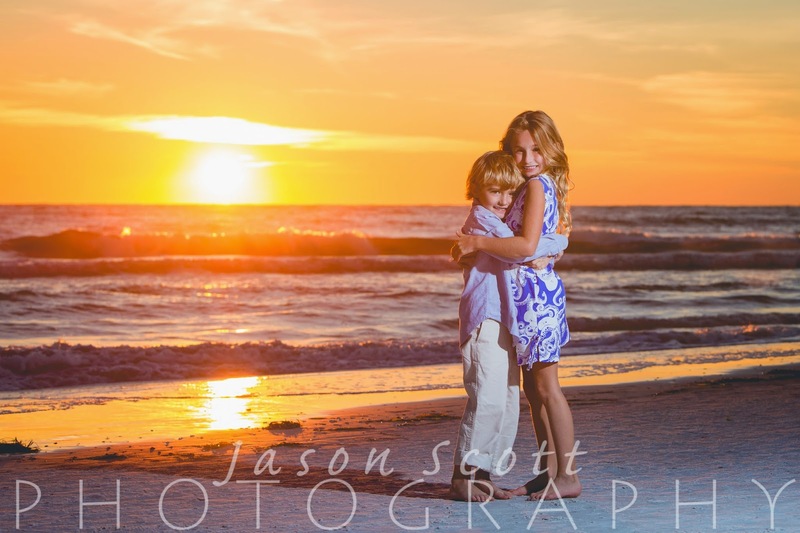 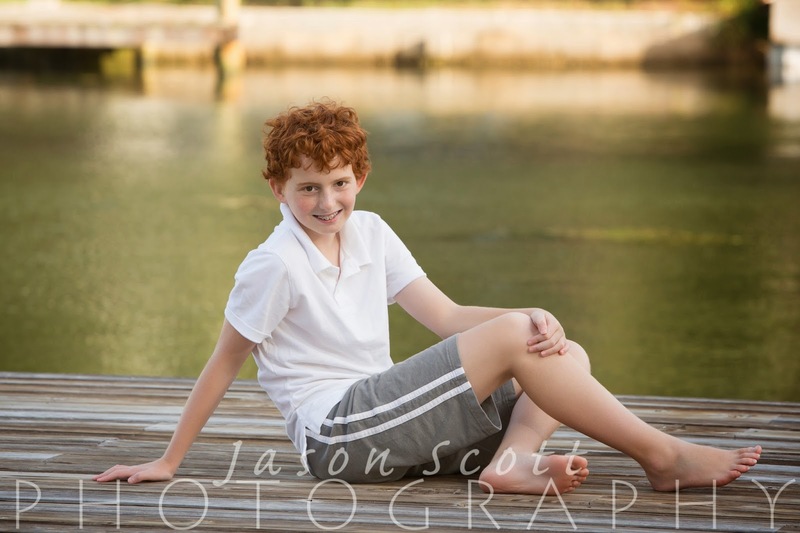 We met the McCloskey Family on Siesta Key for a beautiful sunset beach portrait session. 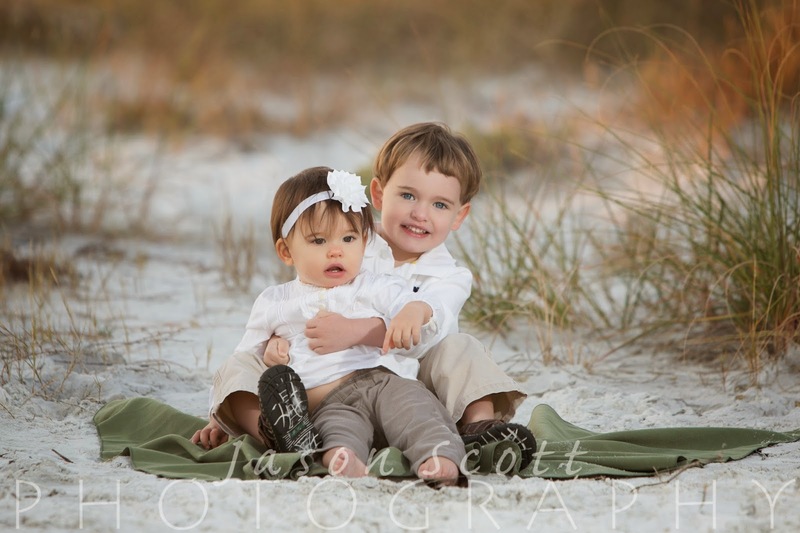 Their kids were adorable!